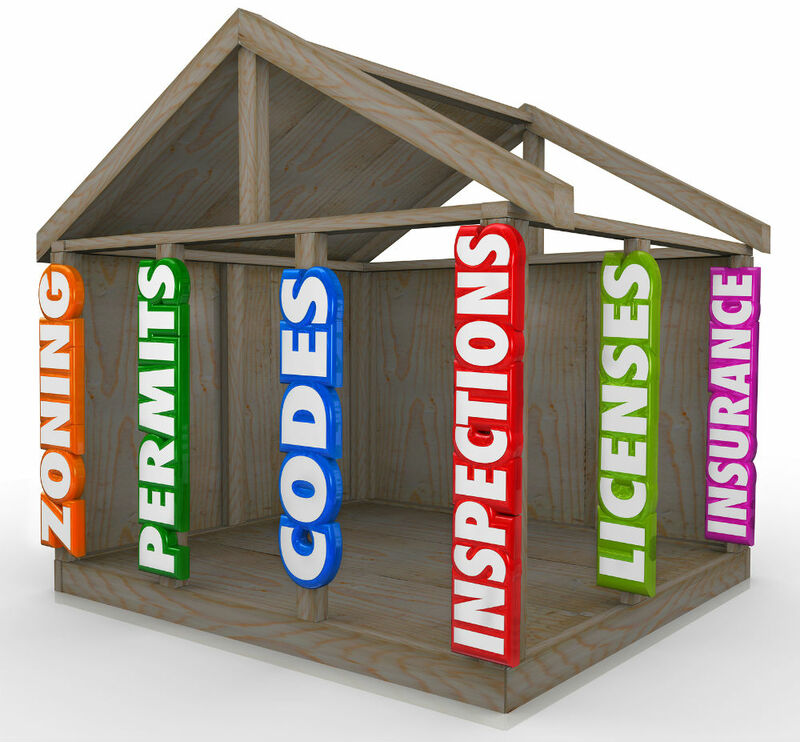 Landlords and homeowners alike sometimes have to deal with the inconvenience and complexity of getting a building code violation notice. Many worry about the expense and wonder whether they can take care of these violations themselves or whether they’ll have to hire professionals. The good news is that most Hawaii building code violations are relatively easy to fix. To make sure the work gets done in an efficient and cost-effective way, approach Honolulu building code violations one step at a time. The first step to getting your building back up to code is to make a checklist of all your current code violations. You can then view them all in one convenient place and cross them off the list as you resolve them. Making a list of code violations also allows you to group them together by the kind of professional contractor you’ll need to help you resolve them. This, in turn, helps you schedule repairs and remediation at the appropriate times so the work can be taken care of in stages and the contractors won’t be in each other’s ways. The next step to successfully resolving Honolulu building code violations is to have a copy of the local building code to refer to. 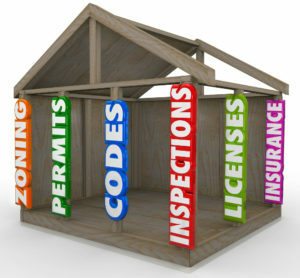 Look online to see if you can find the building code. (Here is a link to Honolulu’s building code information: https://www.honolulu.gov/cms-ocs-menu/site-ocs-sitearticles/972-roh-chapter-16-1.html) Reference this to see what other repairs you might need to make in order to be in compliance. If you have any questions about the building code or what you might need to do to get up to code, a local contractor can help you answer these questions. They’re usually familiar with how to get things up to code. When you’re dealing with building code violations outside your scope of knowledge, working with licensed professionals can help you ensure your repairs get done properly. Get estimates from a few different contractors so you have some idea of how much repairs will cost you. You’ll also want an approximate timeline of how long repairs should take. Most licensed contractors will provide free estimates. Hawaii building code violations that have to do with the foundation, electrical, and plumbing of your building should be your first priority when correcting code violations. This is because these types of repairs often involve work that has to be done while the walls are open. If you get them all done first, then hopefully the walls can be repaired, patched, and painted and won’t have to be opened up again. The process of resolving a building code violation could involve one or more inspections that must be scheduled in advance. A building inspector will work with you to decide when the violation has been resolved. Then you can relax knowing that your property is compliant with Honolulu building codes.